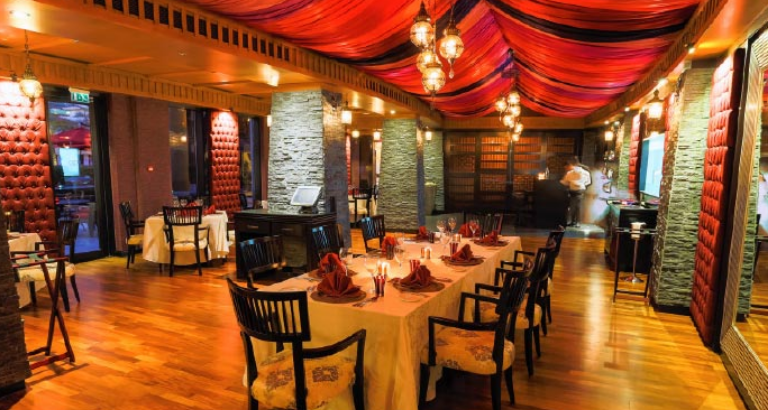 Partake in week-long gourmet festivities for Diwali at Sofitel Bahrain Zallaq Thalassa Sea & Spa’s Indian restaurant – Rivaaj – from November 4-11. Enjoy this festival of lights with an authentic Indian gastronomic experience, full of flavourful dishes, with a special Diwali Street Food Edition featuring live cooking stations on November 8 and 9. Your experience is complemented with exotic live performances to ensure you and your family have an entertaining evening. Lunch will be served from 12.30pm to 3pm, and dinner from 7pm to 11pm.